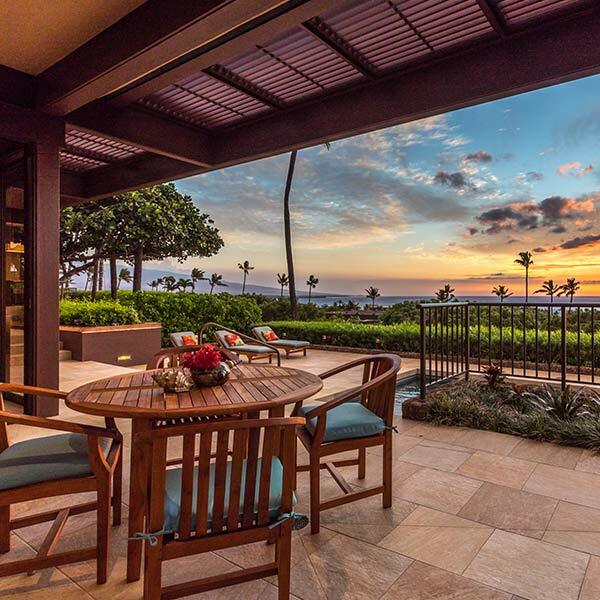 Mauna Kea Residences offers a collection of luxury two to seven-bedroom condominiums, townhomes and private estates, set in the iconic Mauna Kea Resort, on the Kohala Coast of Hawai’i. Book With Us and Get Exclusive Benefits! 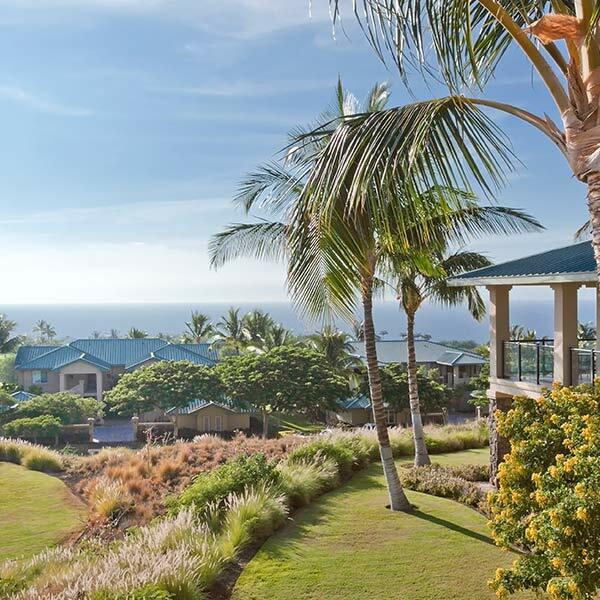 Residences include features such as a chef’s kitchen, great room, dining area, state-of-the-art audio/visual, a lanai, swimming pool, hot tub, ocean, mountain or golf vistas and more. 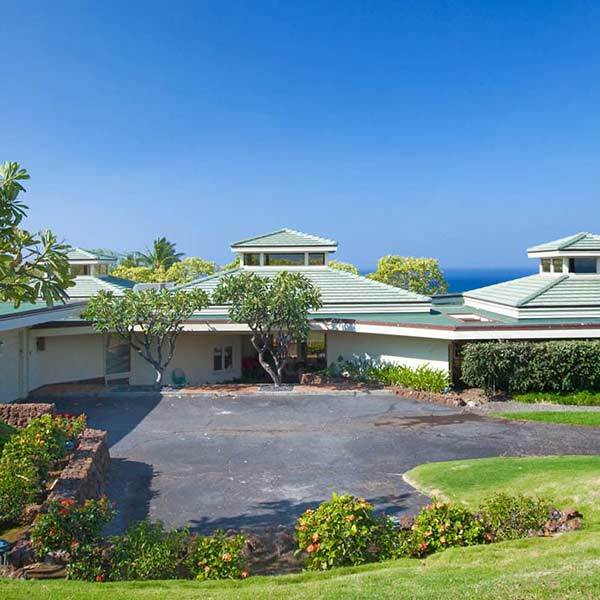 VIEW A MAP to get acquainted with Mauna Kea if you are new to the resort. Comfortable 2 bedroom condominiums in a gated, serene community; an excellent value. 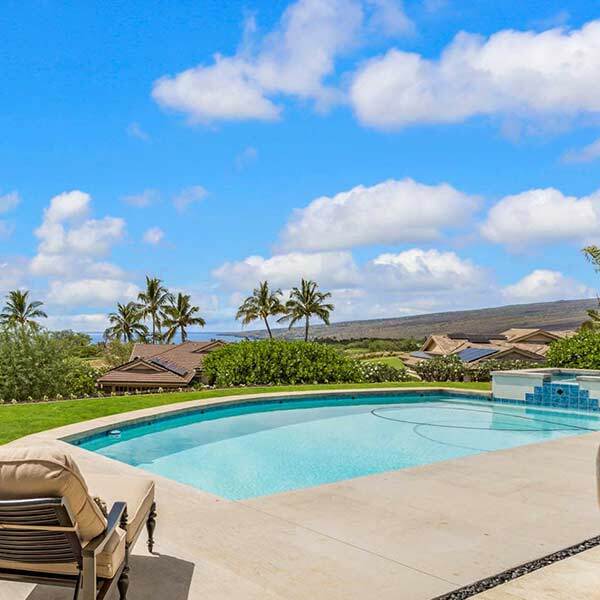 Ultra-luxe, exclusive estates with 4 to 7 bedrooms, pool, lanai and panoramic ocean views. 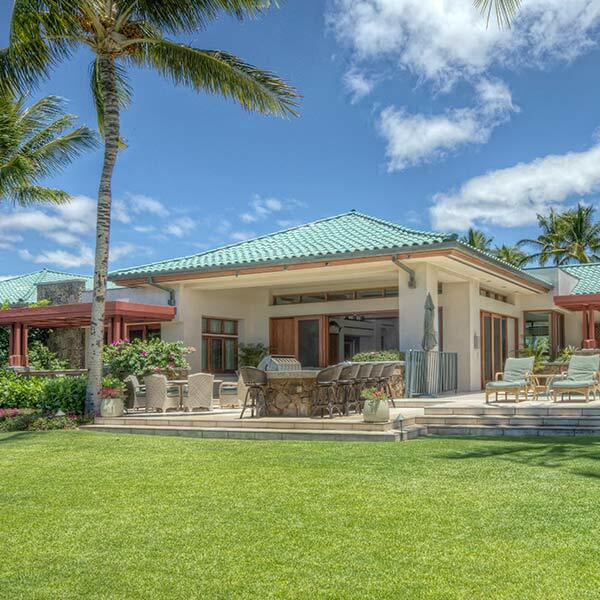 3 and 4 bedroom spacious hideaways with pool and lanai in classic Hawaiian elegance. Exclusive, custom, luxury homes with golf course, mountain and/or ocean views. Tranquil, upscale 3 bedroom condominiums with ocean views; an excellent value. We’re offering veterans, active military personnel and AAA members a 5% discount on all accommodations. 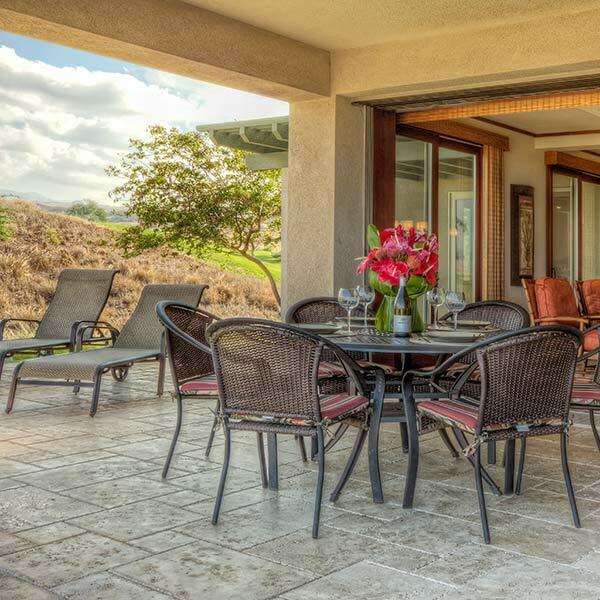 Guests will enjoy a great room, full kitchen, lanai, and endless amenities, plus an unforgettable vacation at legendary Mauna Kea Resort. Complete this form and we’ll get right back to you!